CMS Star Ratings | Health Data Vision, Inc.
HDVI provides targeted and customized solutions for Medicare Advantage health plans looking to maximize their CMS Star Ratings. 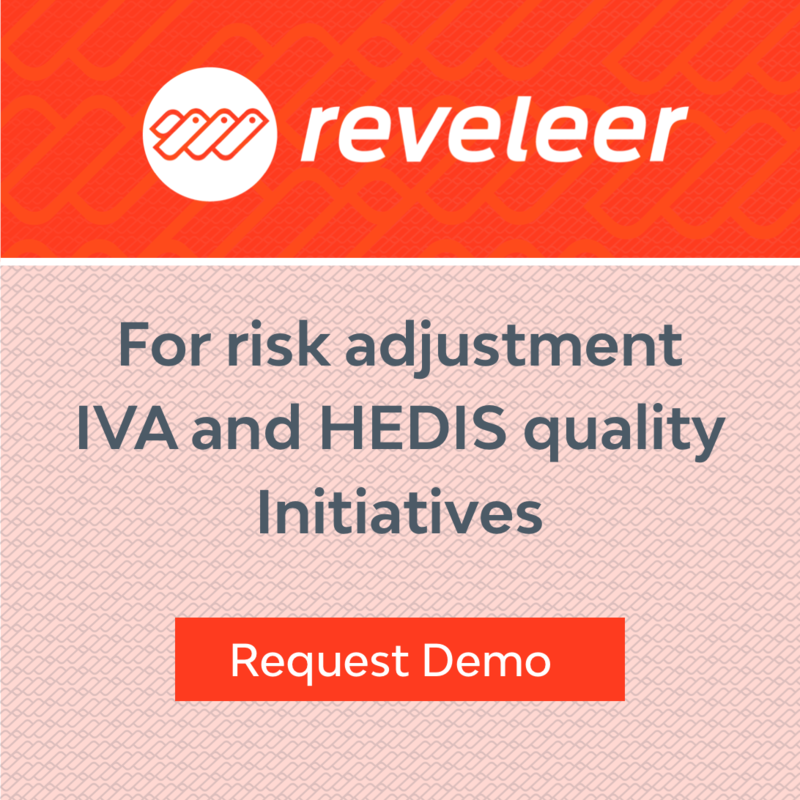 Our solutions can be bundled with our HEDIS medical record review solution and services, or can be implemented separately, at any point during the measurement year. Medicare Advantage plans need to accurately measure and provide an auditable process that validates the detail of their members’ clinical encounters. HDVI offers the industry’s most comprehensive performance guarantees, covering chart collection, provider relations, abstraction and project completion. Our platform has already been integrated with multiple NCQA certified vendors, allowing your plan the technical and software flexibility it requires to achieve its performance measurement and reporting goals. HDVI uses your plan's clinical and risk identification algorithms to more accurately target members and providers, and ensure that detailed clinical encounter data, often only available in the patients chart or (EMR) electronic medical record, is integrated with your administrative health care data to more comprehensively measure plan, provider and member compliance. HDVI through its patent pending Medical Record Collection System (MRCS) delivers complete results to the health plan or any NCQA certified HEDIS vendor. Our platform is vendor agnostic, allowing your plan the technical and software flexibility it requires to achieve its performance measurement and reporting goals. With MRCS’ real time reporting and analytics engine, your team can keep track of rates and chart findings throughout the project, from a laptop or tablet PC. Learn how your plan can improve its HEDIS rates and achieve a higher Star rating to receive CMS bonus payments, and attract new members. Benefits of the MRCS workflow include: real-time analytics, comprehensive medical record retrieval, encounter-based MR coding, concurrent review, and cost advantages.